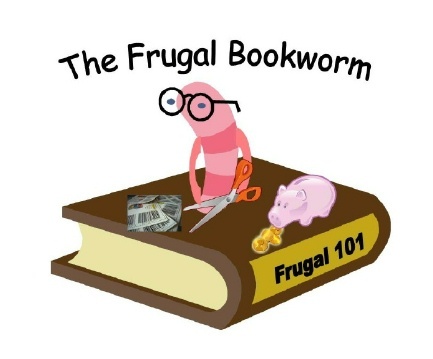 Amy at The Frugal Bookworm shares her tips with you on how to scrapbook on a budget. It’s a series that she is writing on her blog, with two entries so far and more to come! 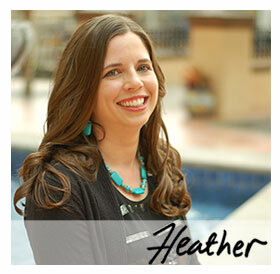 Amy says that “scrapbooking is happiness” – I’ll second that! Whenever I scrapbook I can truly say that it is a happy time. Amy focuses on helping those new to scrapbooking get started, but doing so on a budget. I really appreciated her discussion of why we should scrapbook because it reminded me of how important it is to me. Now I need to dedicate some time to it because, as Amy reminded me, scrapbooks are an important and meaningful way to preserve our memories. You’re welcome, Niki. I’m just trying to bring some Crafty posts of interest to my readers this week! What a great series to write about…scrapbooking is my favorite hobby.I am headed straight over to that site!Thanks for sharing!